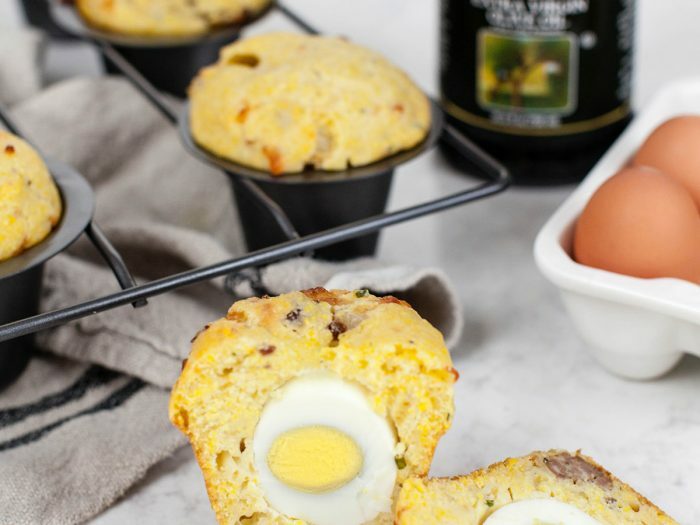 Polenta Sausage Egg and Cheese MuffinsUsing your favorite breakfast sandwich ingredients plus some polenta, make these polenta sausage egg and cheese muffins. You won't regret it! 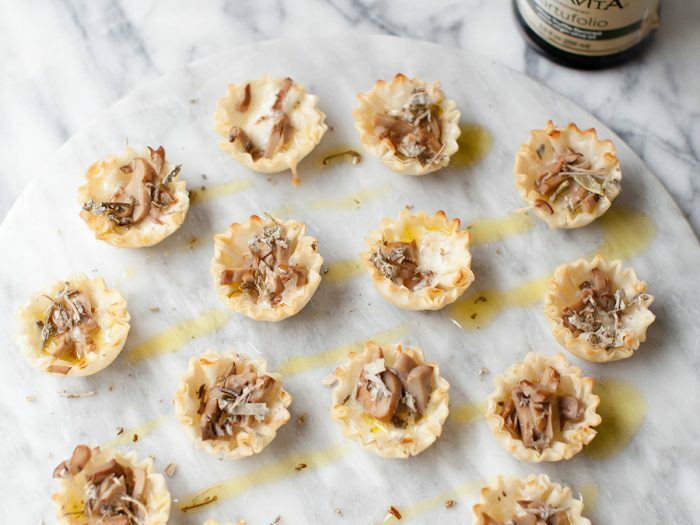 Mini Phyllo Mushroom CupsThese mini phyllo mushroom cups are both cute and delicious! These are a must have at any new year's party even though they won't last very long. Roasted Grape, Pear and Fontina PizzaNever had a pizza with grapes on it before? 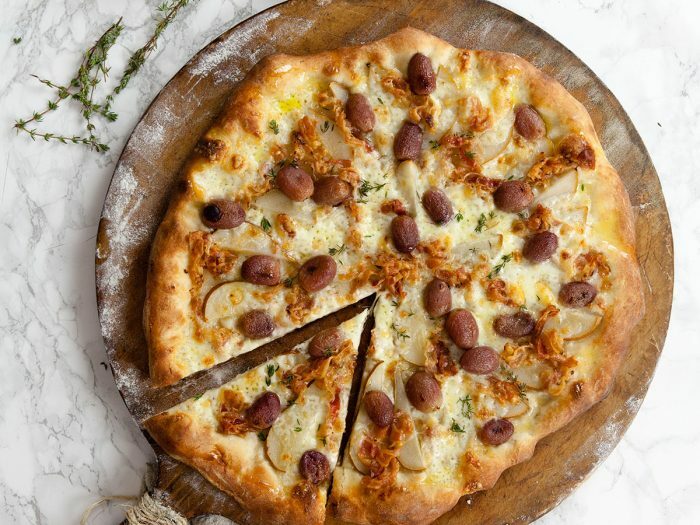 With this roasted grape, pear and fontina pizza recipe that will change, and for the better! 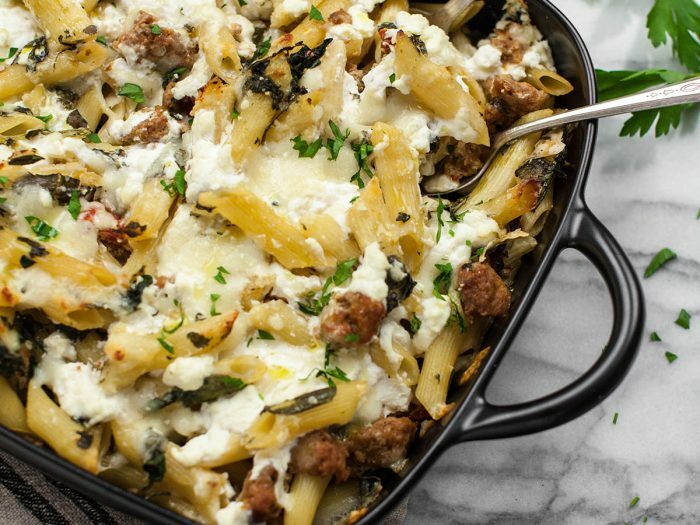 Turkey Sausage Pasta with Sun-dried Tomato SauceIf the traditional Thanksgiving dishes aren't your forte during the holiday season, give this baked turkey sausage pasta with sun-dried tomato sauce dish a try. You won't regret it! 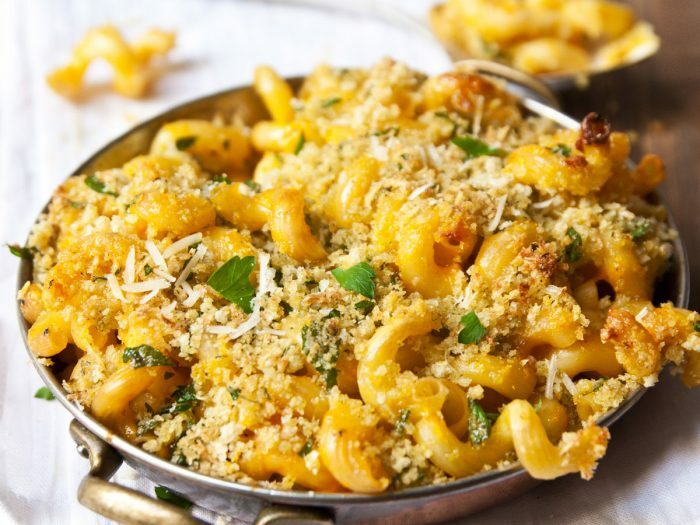 Three Cheese Butternut Squash CavatappiSpice up your mac and cheese with a hearty squash mixed with twisty cavatappi. 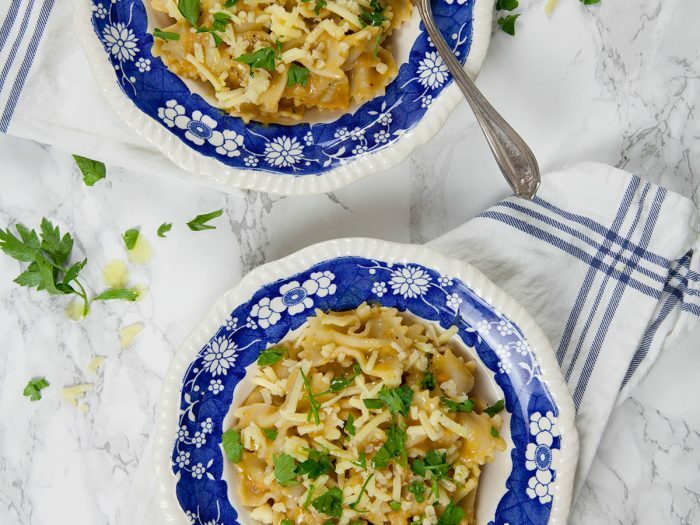 Plus, this recipe uses three unique cheeses, grana padano, asiago and fontina, to really heighten the flavor and make you crave for more. Squash and Red Lentil SauceThis nutrient packed sauce with lentils and vegetables is the perfect pairing for any pasta dish! 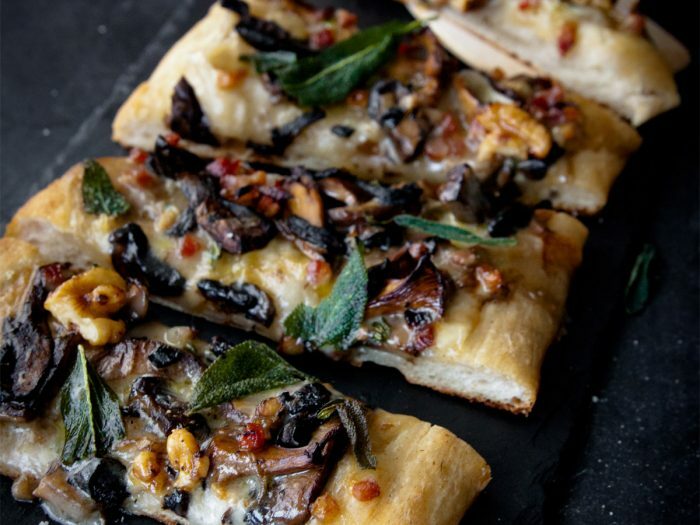 Mixed Mushroom PizzaThis Mixed Mushroom Pizza not only features three different types of mushrooms, but also a variety of herbs that make it pizza extra special. 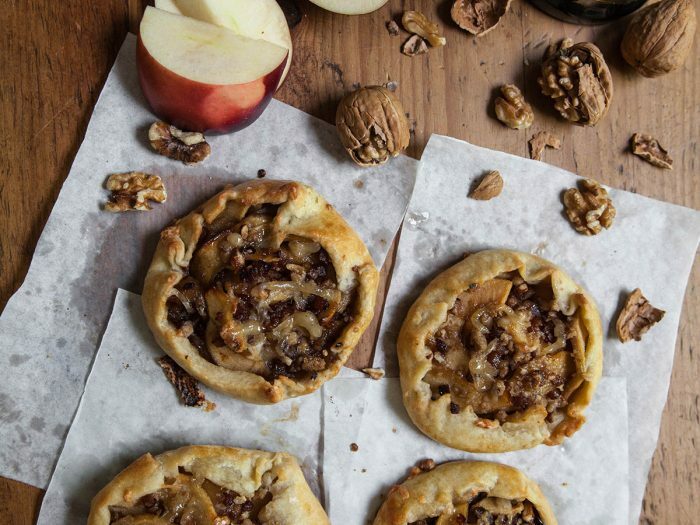 Savory Mini Apple PiesApple pies don't just have to be for dessert! With the savory additions of fontina, pancetta, and herbs this classic is made for the dinner table. if you like it enough, you might even serve it for dessert, too! 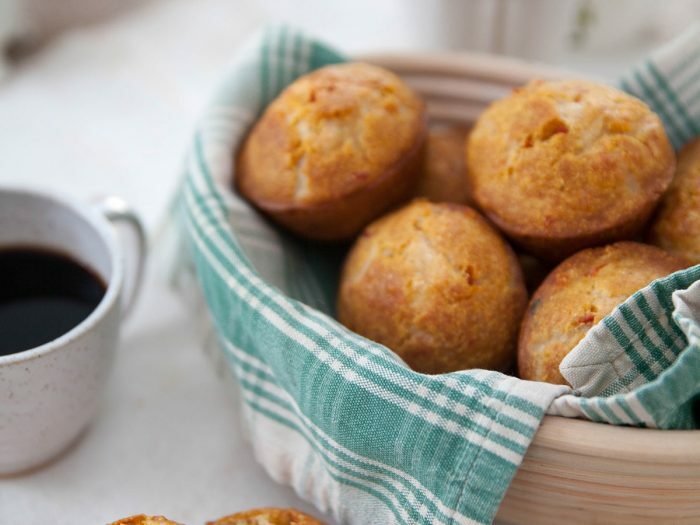 Fontina Polenta Muffins with Sun-dried TomatoesFor breakfast or as an appetizer, try our fontina polenta muffins with sun-dried tomatoes. This is quite a simple recipe only featuring a few ingredients, but a taste you will not forget!